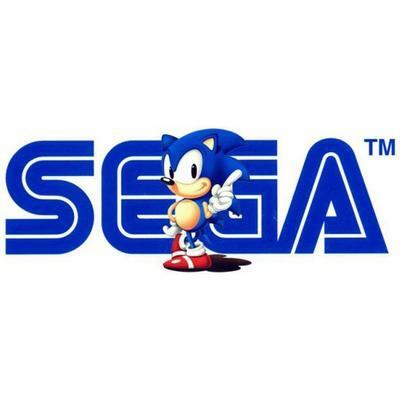 Information belonging to 1.3 million customers was stolen in a recent cyber attack against Japanese game developer Sega. The attackers stole email addresses, encrypted passwords, and birth dates for some Sega Pass customers; however, payment and credit card information for those accounts was not compromised. For the time being Sega Pass has been shut down until security can be strengthened. We immediately took the appropriate action to protect our consumers' data and isolate the location of the breach. We have launched an investigation into the extent of the breach of our public systems. In an interesting show of support, hacker group LulzSec has offered to help Sega take down whatever party was responsible for the attack. Were any of you affected by the attack? What do you think about the rash of attacks hitting game companies in recent months?